8-time Emmy Award-winning Executive Producer, Producer/Director and Writer. 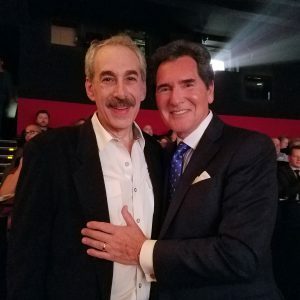 Alan’s news experience began at ABC where he became the Senior Program Producer of the highest-rated local newscast in the country: WABC-TV’s Channel 7 Eyewitness News. Handpicked by the ABC O&O station group to design a new early evening program, Alan created and launched the 5 O’Clock Eyewitness News. Covered other major news around the world: wars in Lebanon and Chechnya, Son of Sam’s capture, Pope John Paul II’s shooting, presidential campaigns, as well as disasters ranging from hurricanes…to the 9/11 attack on the World Trade Center. 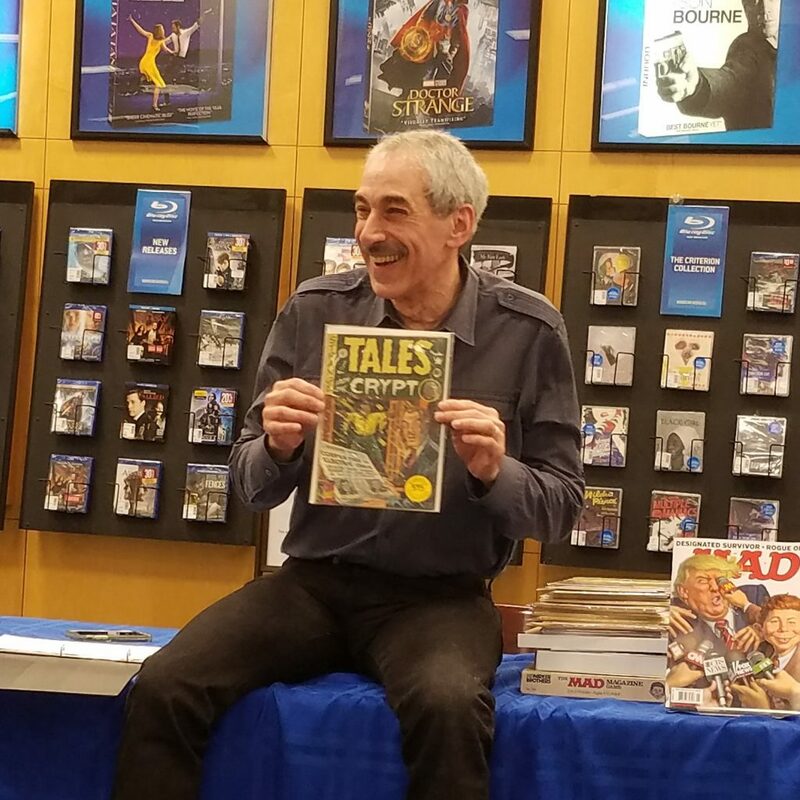 Wrote and produced programs with many of the nation’s most recognized journalists, including Walter Cronkite, Katie Couric, Ted Kopple, Joan Lunden, Al Roker, Ernie Anastos and Dr. Max Gomez. As consultant to Africa’s Arise News network, Alan trained editorial staffs in Lagos, Abuja, London, New York and Washington DC on newsgathering and TV production. Alan brings his extensive TV background to the corporate arena. In addition to producing successful videos for many Fortune 100 companies, he’s earned a reputation for working well with high-profile CEOs from GE, Microsoft, Avon, MasterCard, Wal-Mart and Coca-Cola. Tim McGraw, Harrison Ford, Michael Phelps, Sofia Vergara, J.K.Rowling, Drew Barrymore, Steven Spielberg, Muhammad Ali, Queen Latifah, Elton John, Whoopi Goldberg, Taraji Henson, Jessye Norman, Cindy Crawford, James Earl Jones, Cher, Sidney Poitier, Jay Z, Sheryl Crow, Jerry Lewis, Kristi Yamaguchi, John Leguizamo, America Ferrera, Andre Agassi, Martin Scorsese, Pat Benatar, Andy Serkis, Jonas Brothers, Dr. Oz, Mary Lou Retton, Dan Marino, Nadia Comanec, Christopher Reeve, Vanessa Redgrave, Wilt Chamberlain, Milos Forman, John McEnroe, Dianne Wiest, Khloe Kardashian, Maya Angelou, Paul Sorvino, Frankie Avalon, Bonnie Blair, George Takei, Ruth Warwick, Keith Hernandez, Chris Evert, Donnie Osmond, Jerry Mathers, Leighton Meester, Dr. Ruth, Joe Torre, Donna Mills, Jason Collins, Erik Estrada, Dale Earnhardt, Jr., Don Nelson, Blair Underwood, Renee Fleming, Jackie Joyner-Kersee, Paula Dean, Cicely Tyson, Jerry Orbach, Matthew Modine, Michael J. Fox and Kevin Conway, to name a few. 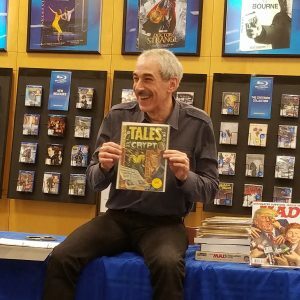 Alan Weiss presenting at the White Plains Comicon. Alan Weiss & Ernie Anastos at the NYC premiere of The Lennon Report. 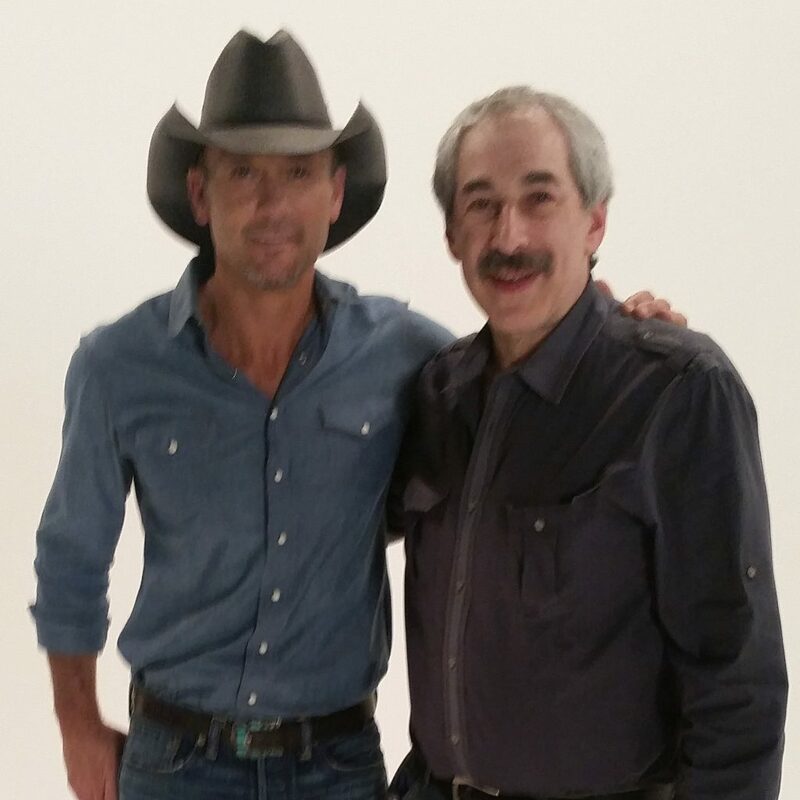 Alan Weiss & Tim McGraw on the set of Great American Diabetes Challenge taping. 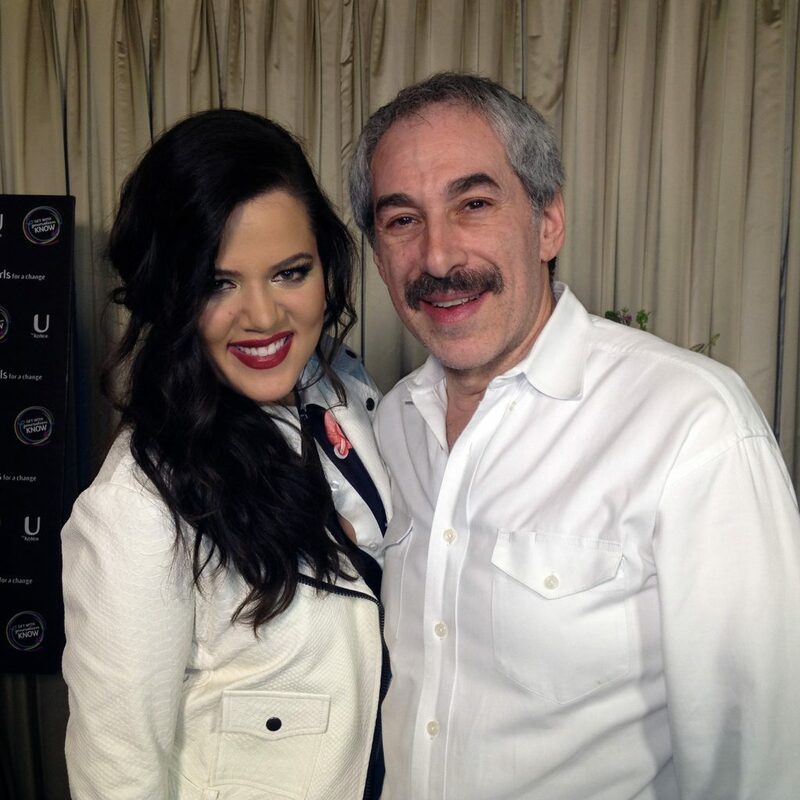 Alan Weiss & Khloe Kardashian behind the scenes at a UbyKotex shoot. Profile including: Robert Duvall, Harrison Ford, Sidney Poitier & George C. Scott. 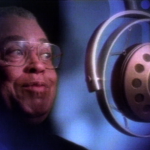 Nationally syndicated 60-minute documentary, hosted by Walter Cronkite. 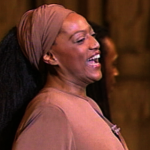 Emmy-winning 90-minute PBS special with Ms. Norman, Elton John & Whoopi Goldberg. Weekly news features for CBS THIS MORNING, hosted by Ernie Anastos. Nominated for 6 Emmys, one-hour documentary retracing the steps leading to WW II. STATE OF THE UNION: UNDRESSED! Comedy Central special, called “unprecedented live TV” by the AP. Documentary on the history of New York’s International Airport. For WCBS-TV. Emmy-winning WABC/ESPN broadcast of the nation’s largest track and field event. 90-minute PBS special live from 10 countries, including Russia, Israel, China & Brazil. One-hour special for Court TV shot on-location in a North Carolina jail.